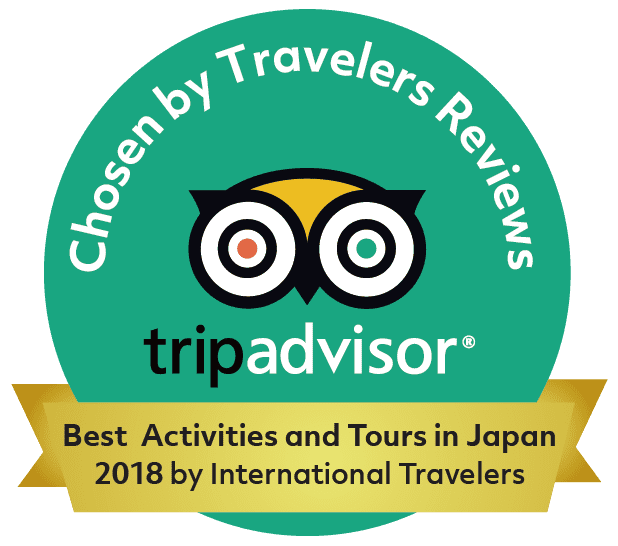 Everyday, Japanese masters and culture experts meet with the guests and teach them ancient Japanese traditions and crafts. We show off cultural activities with a difference! 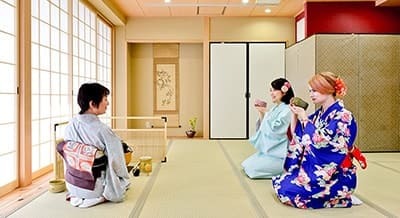 The Japanese Tea Ceremony Workshop provides an engaging induction to the traditional tea ceremony. This activity dates back hundreds of years and is the most idealistic pastime of ancient Japan. 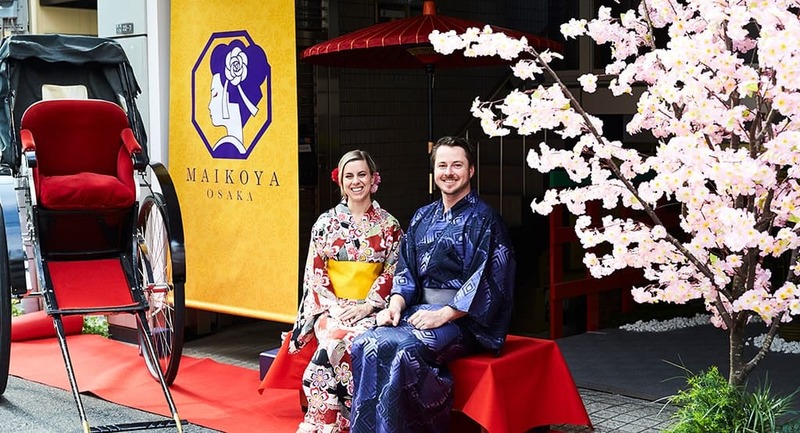 Wearing kimono is an exciting way to remember your trip to Japan. 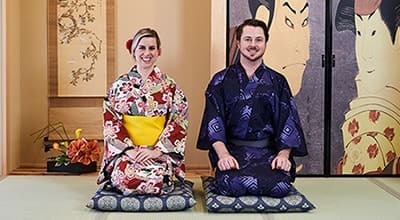 Kimono Tea ceremony Maikoya's Kimono Collection, has a range of traditional Japanese costumes for you and your loved ones to choose from.